The lighting in your home can make a world of a difference for you, your family, and your guests. Proper lighting can have a tremendous effect on your mood, your health, and the aesthetic of your home. While most of us are focused on trying to find the trendiest sofa for our family room or the best shade of paint for our kitchen, how you light your home is extremely important to your interior decor as well. If you’re looking for new ways to enhance your home with light, you’ve come to the right place! In this blog, we’ll look at how to choose the perfect lights for your home and some smart tips when it comes to your residential lighting. At M&M Lighting in Houston, we’re proud to offer a large and diverse collection of lighting products for residents and business owners alike. 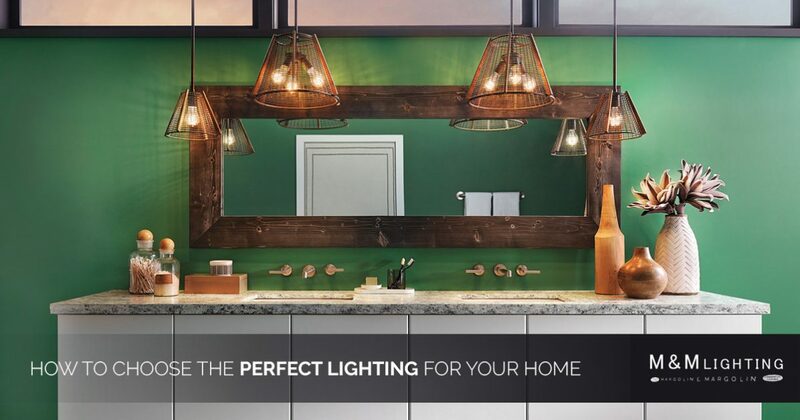 We offer a plethora of lighting solutions from some of the best brands including Lutron, Casablanca, and Kichler. When you visit our lighting showroom, one of our certified and trained lighting experts will work with you one on one to help you find the perfect lights for your home. From landscape lights and lamps to pendants and chandeliers, we’re confident you’ll find the perfect lighting solutions in our lighting showroom. If you can’t visit us in Houston, be sure to check out our lighting catalog online! Before you purchase the first sconce or chandelier you find online, it’s important to take the time to determine what your lighting goals are. Direct or task lighting should be used in the spaces where you are trying to work. This could mean installing track lights in your kitchen, sconces in your home office, or pendants in the bathroom. Each room in your home should have a specific mood you’d like to set, and choosing proper lighting can help you achieve this. Does your home feature walkways or sidewalks along the perimeter of your home? If so, you may want to consider investing in some landscape lights to help illuminate the exterior of your home. Not only will this ensure that your guests and visitors can safely walk to your front door, it will keep unwanted intruders at bay as well. Consider installing flood lights near the exterior corners of your home that can be activated by motion to further deter Peeping Toms. If you’re looking for a way to make the interior of your home feel larger or more spacious, natural lighting can help. Dark rooms with large pieces of furniture and well-lit rooms with less furniture can have the opposite effect when it comes to your interior design. While there are many different lighting options you can choose from to help illuminate your home, look for ways to utilize natural light as well. If you already have plenty of ceiling light fixtures in your home, you may want to consider installing dimming technology into them. This can be very beneficial in rooms like your kitchen or living room where you want to adjust the overhead lighting more frequently. 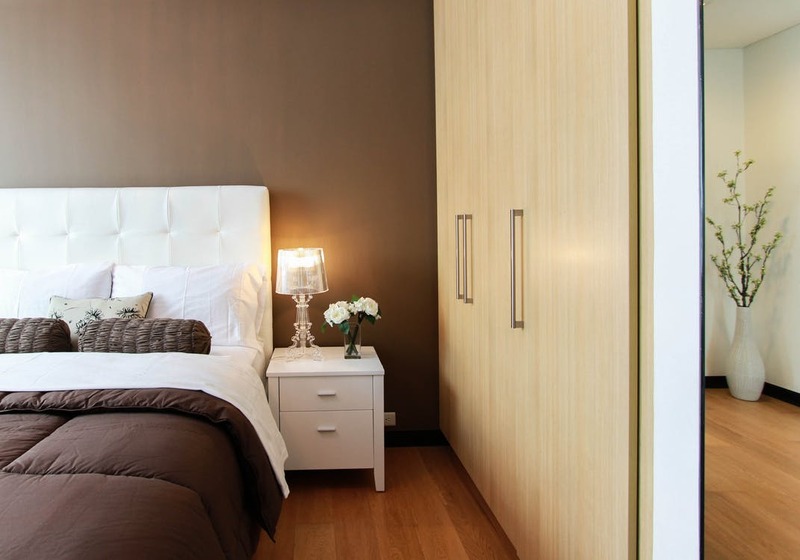 Dimmers can also help reduce energy consumption and save you money down the line. As you can see, there are many things to consider before you start installing new light fixtures in your home. If you live in Houston and you’re looking for landscape lights, outdoor lights, bathroom lights, and ceiling lights, be sure to stop by M&M Lighting today! All of our sales consultants have completed the certified lighting training from Lightolier and the American Lighting Association, and we would love to help!